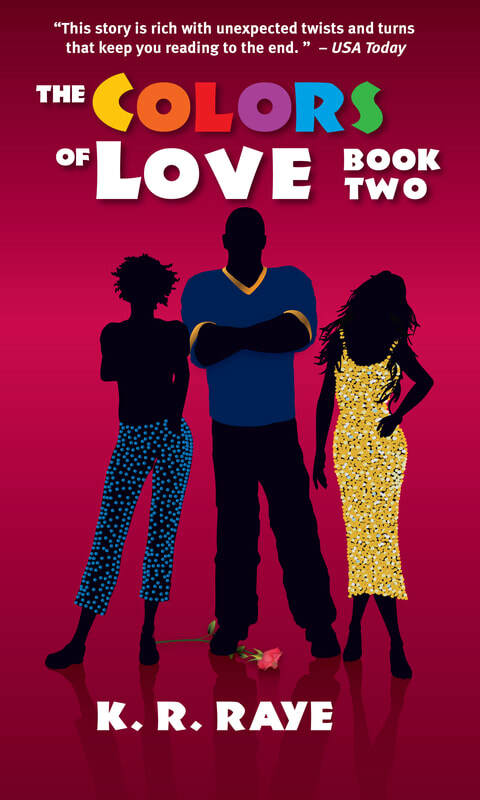 Read the Action-Packed Sequel to the #1 Amazon Bestseller in the US, ​Coming of Age, and African American categories! If at first you don't succeed, then try, try again…right? Only two things matter to Lance, protecting his girls and football. After almost losing the girls, Lance is more determined than ever to safeguard them and fulfill his dream to become a professional athlete. With the NFL draft looming, will his promiscuity derail his dream and endanger the girls again? Imani, proud and Black, continues along the academic path to a chemical engineering degree and a promising career. Will her racist preconceptions thwart her progress? A shattered Melody is more determined than ever to find true love at college just like her parents. But will she continue to make the same mistakes that almost killed her? As they attempt to recover from the unimaginable, can their friendship endure...The Colors of Love?